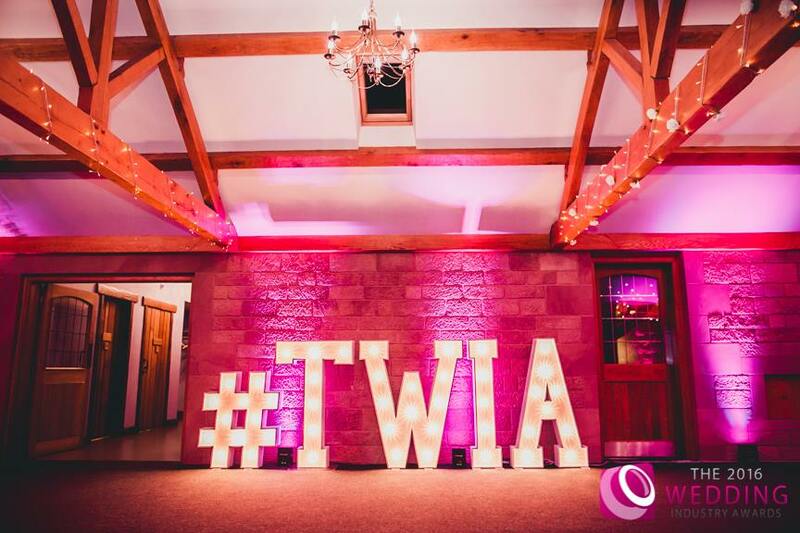 On Monday I attended the North West’s Regional Finals at Heaton House Farm to network with the best in the business. It was jam packed, there are lots of us! I didn’t end up winning the but it was my first year entering so I will be back on it again next year after another wedding season under my belt. This year I will be making lots of changes with my branding, I have millions of ideas floating around my head so over the next few months you shall see the web designer working hard to make it all a reality. 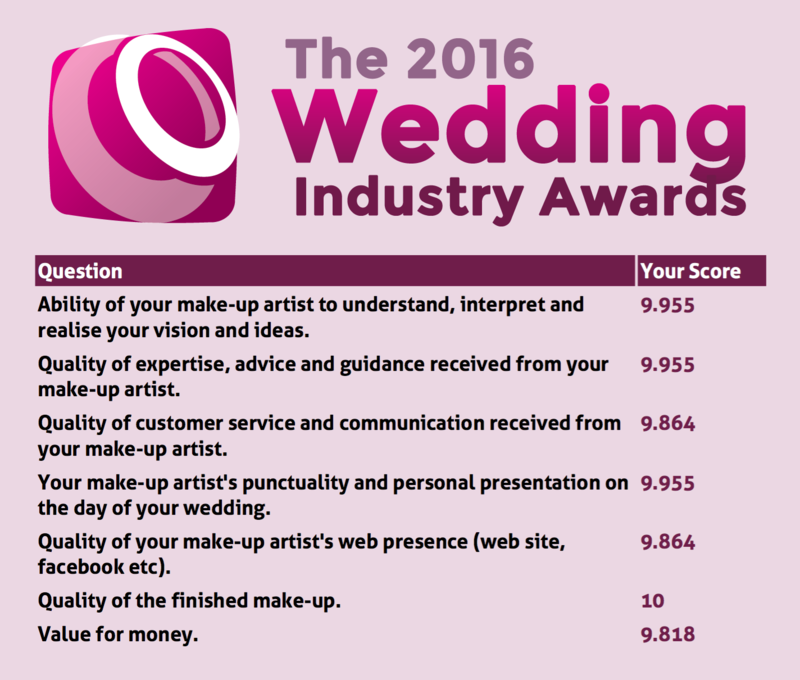 From entering The Wedding Industry Awards you get all the comments brides left when voting and also your scoreboard. I can’t explain how moving it was reading through all the bridal testimonials – They’re alone enough to make me feel like best makeup artist ever! I work really hard behind the scenes and it’s nice to have the recognition especially about my website! Below shows the votes from brides covering 2014/2015. 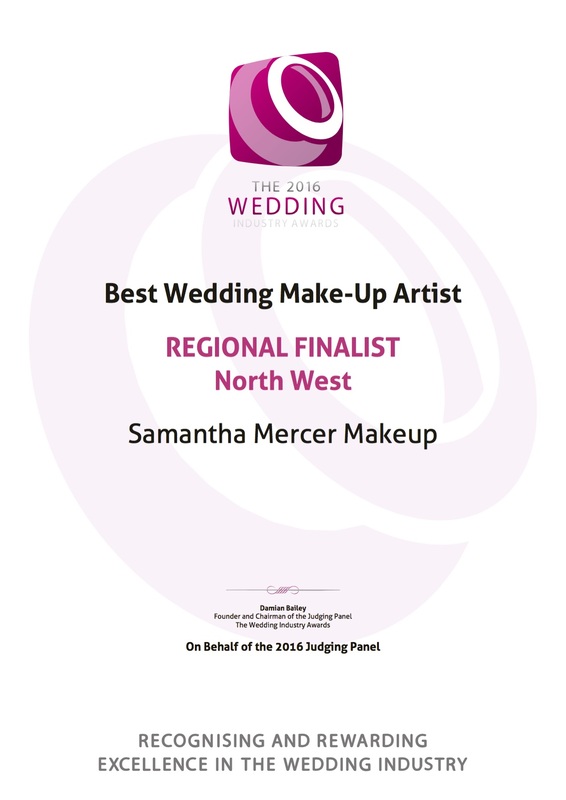 I’m super happy to have the ‘Quality of finished makeup’ a big fat 10… After all that’s what I’m booked for! I wanted to include some of the lovely comments I have had back from my brides too. I wouldn’t have got here without their votes and reading through them all just proves I do honestly have the best job in the world! I couldn’t leave the post without popping on my certificate. I will be back for the winners title next year along with more 10’s on the scoreboard!